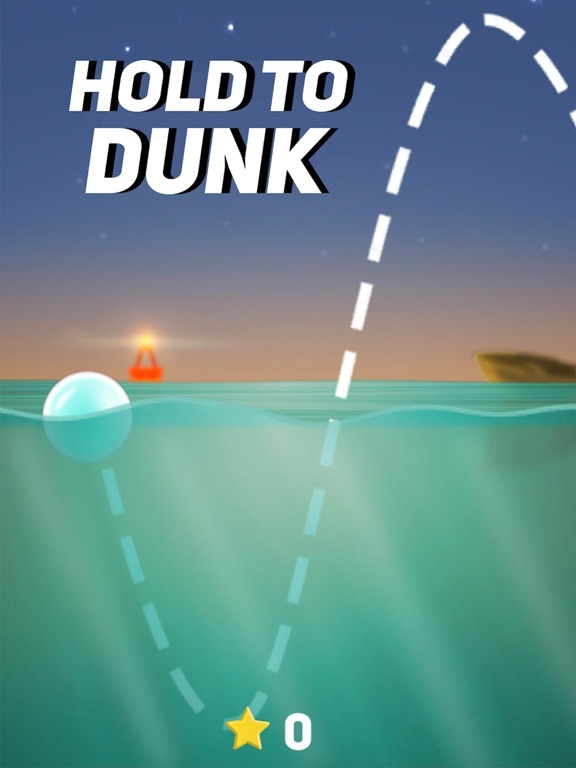 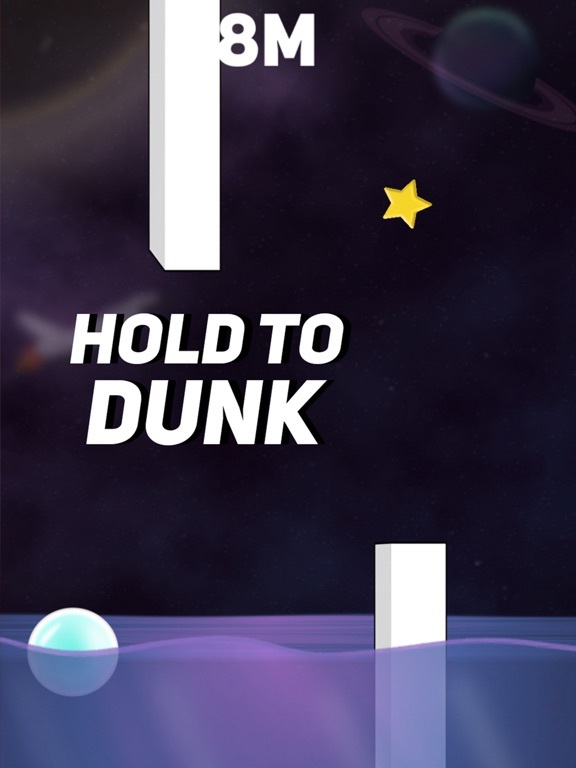 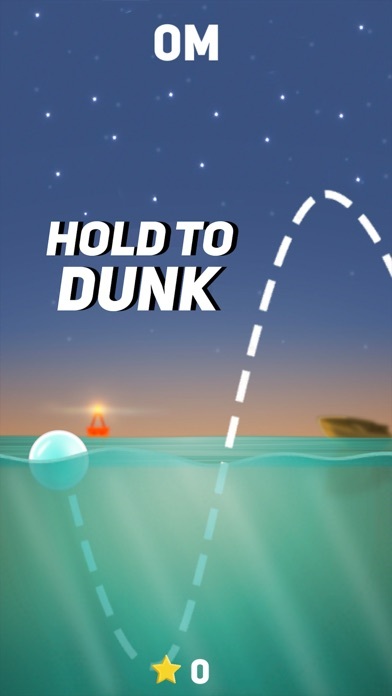 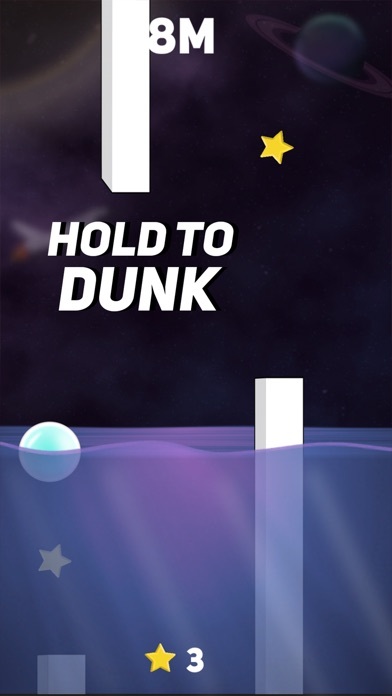 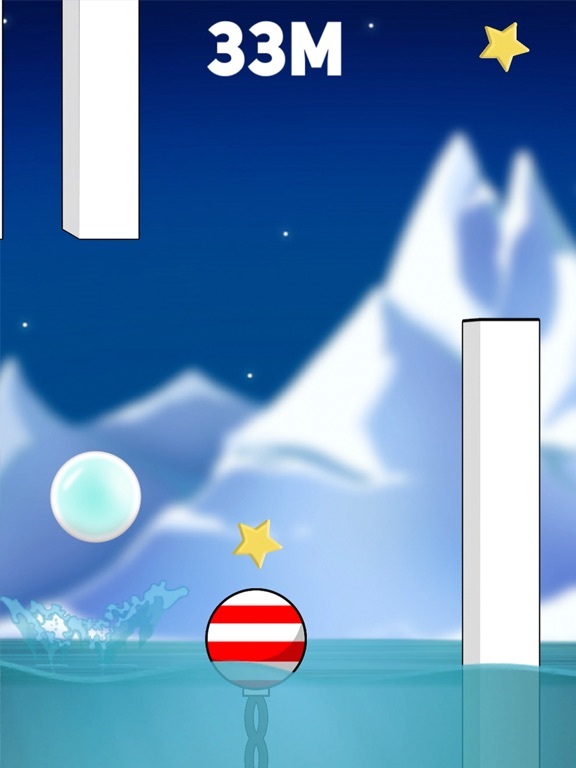 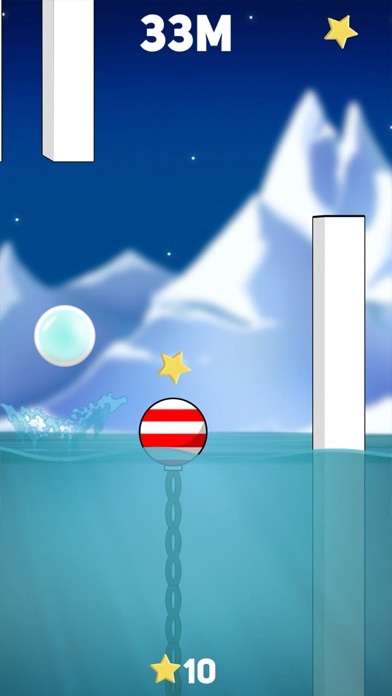 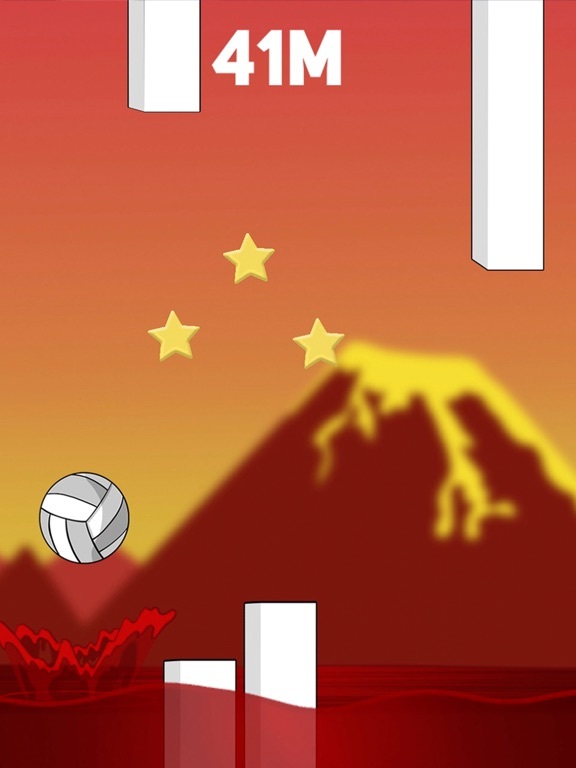 Dunk is a fast paced, addictive game which requires users to jump over obstacles to avoid being swept off the screen, avoid more and more difficult shapes as your distance increases and stay in the game to become the master at dunking. 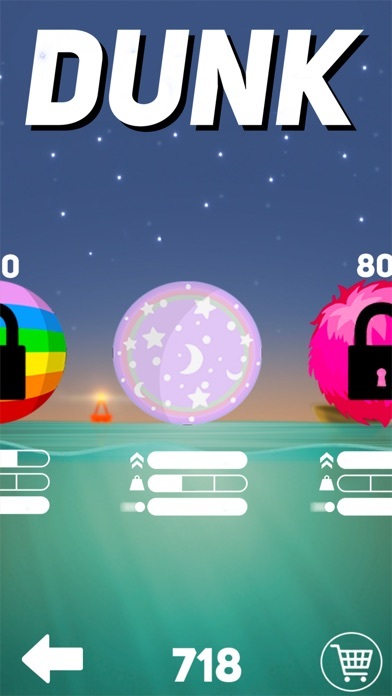 Collect stars to unlock new balls with improved stats and cosmetics, explore new worlds and unlock new levels. 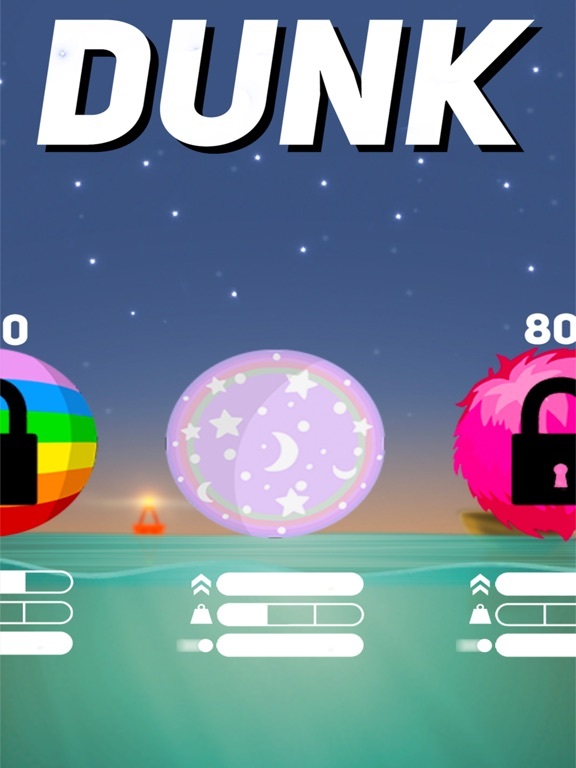 - Users no longer need to confirm there purchases and clicking levels and balls will now unlock them. 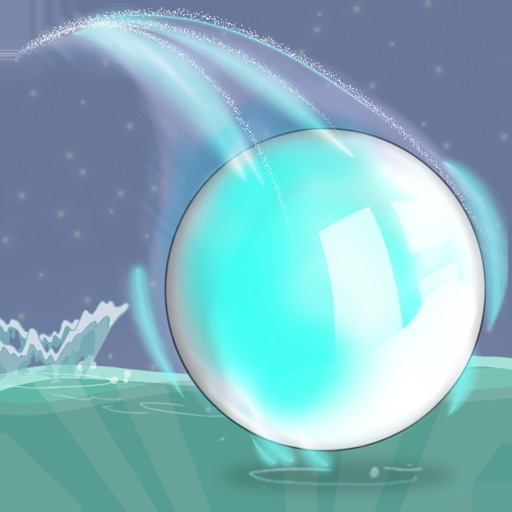 - Fixed a bug where users could abuse the reward button in the homepage, all users must now complete the advert to receive there reward.